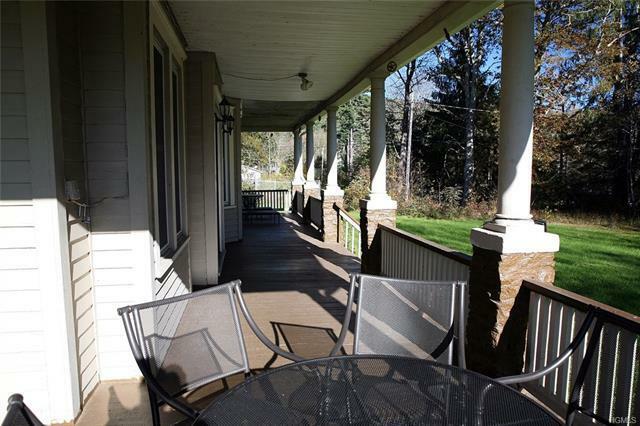 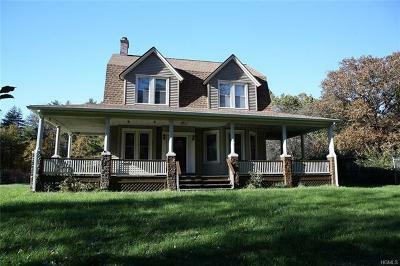 Beautiful Dutch Colonial with wrap-around porch situated on over 9 acres and minutes to Narrowsburg and Delaware River. 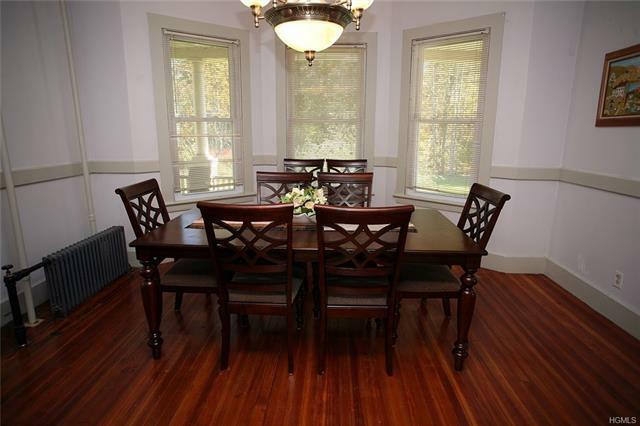 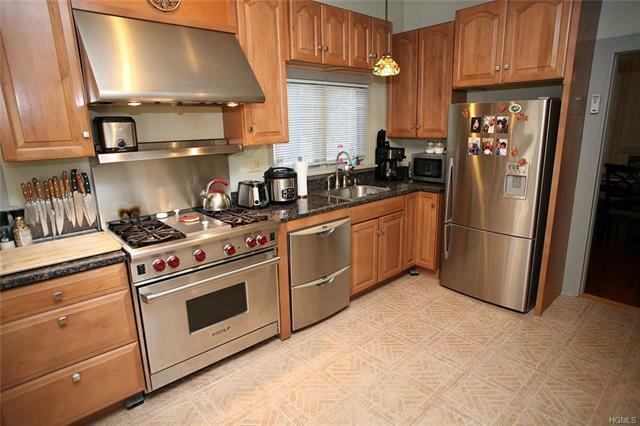 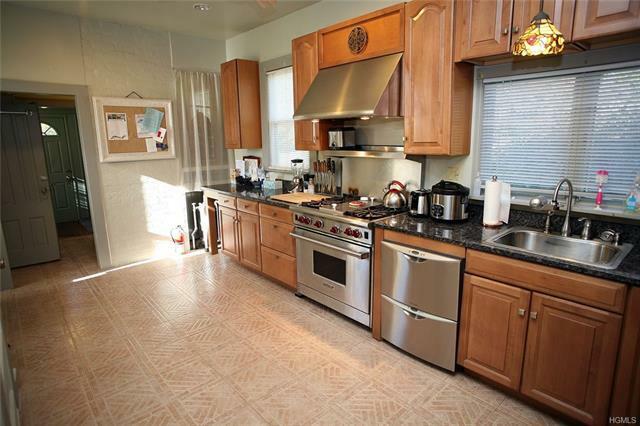 This grand home has high ceilings, spacious rooms, beautiful hardwood floors and is fully insulated. 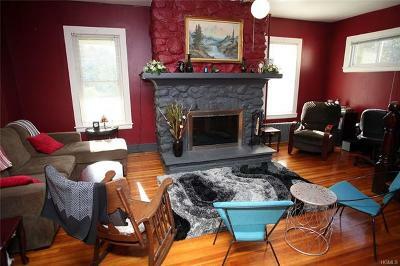 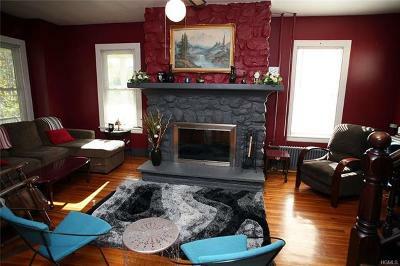 The living room features a fireplace with a bluestone hearth. There is a large formal dining room and the custom kitchen boasts stainless appliances, including a Wolf gas stove/oven with center grill, and expansive granite countertops. 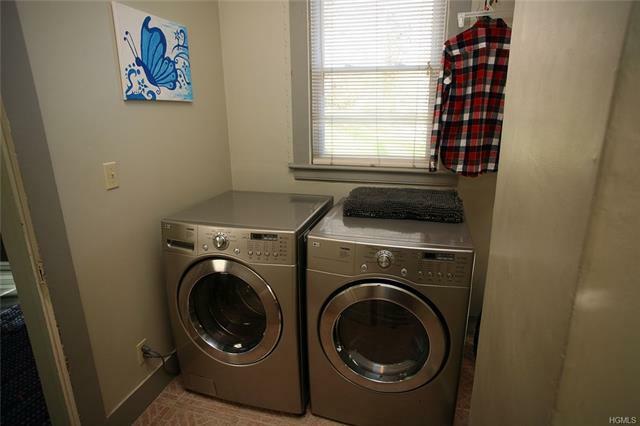 There is a powder room off the laundry room and a separate mudroom completes the main level. 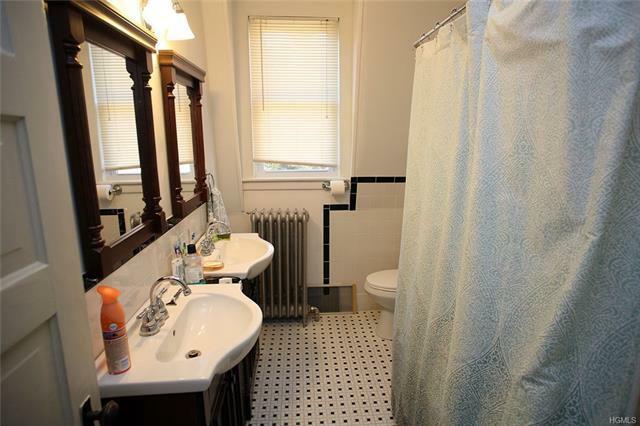 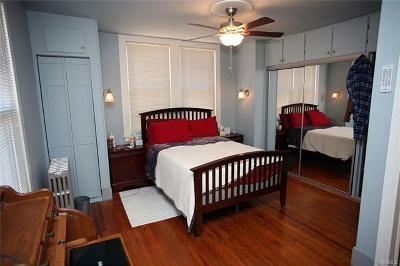 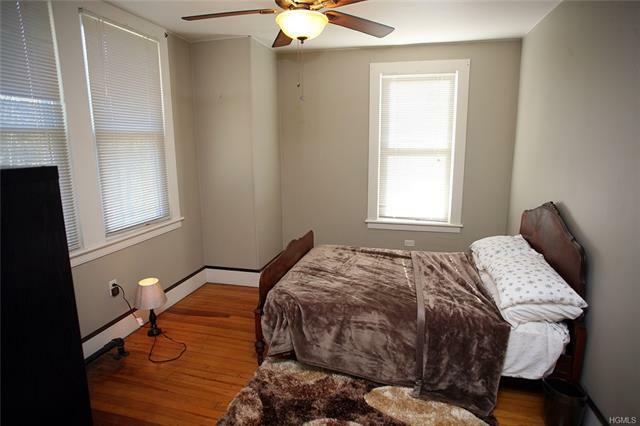 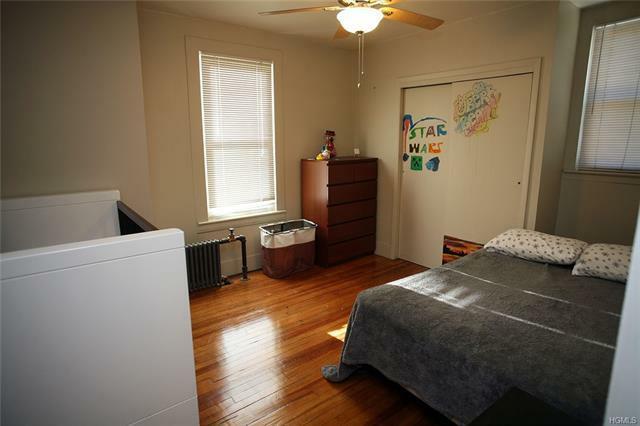 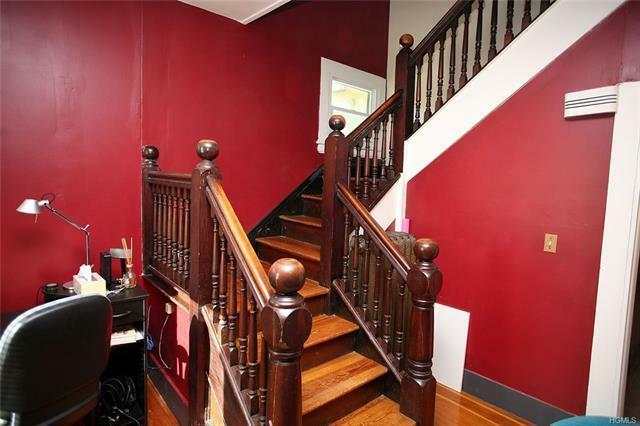 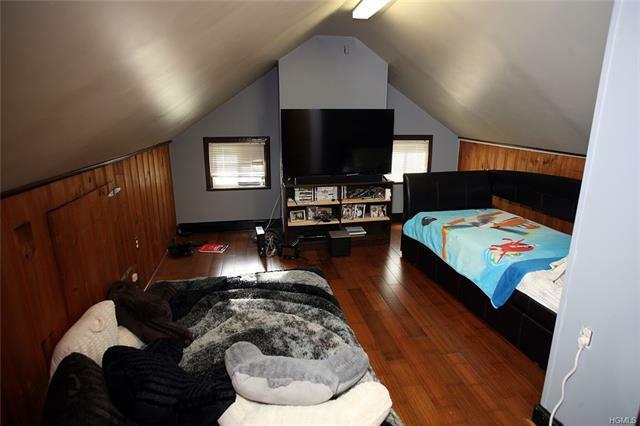 Upstairs are 3 good-sized bedrooms plus a full bath with claw foot tub and two separate sinks. The 3rd floor is finished space with a 1/2 bath. 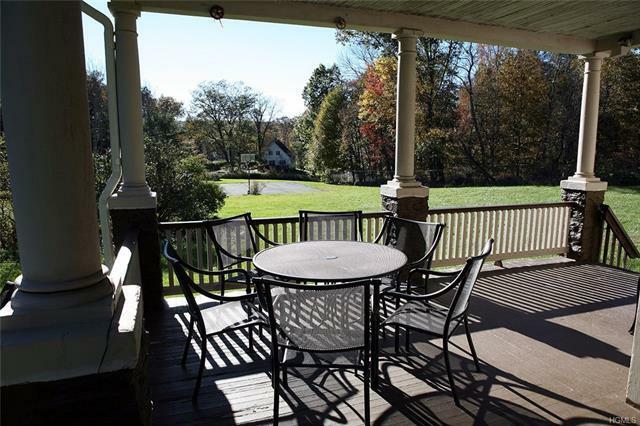 The grounds are mostly level and open with mature trees and some fruit trees. 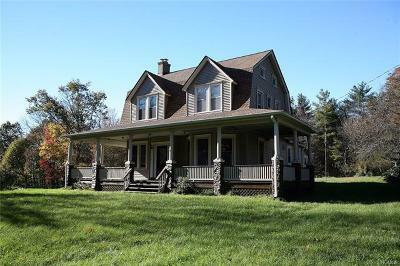 The property is partially fenced with chain link fencing. 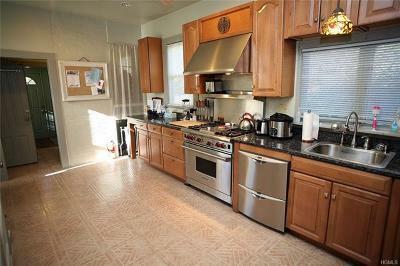 There is an outbuilding for storage plus a small shed houses a generator. Come and enjoy country living!